Fortunately things have moved on a great deal thanks to the pioneering work of some leading UK doctors and Biochemists. Doctors are currently able to conduct a variety of tests to help identify many of the causes of Chronic Fatigue Syndrome and have formulated a treatment protocol. Now please do not get me wrong this does not mean there is a tablet you can take to restore good health overnight. What this means is that you can work with the Doctors who can provide a programme to address many of the issues faced by sufferers of Chronic fatigue, including a detoxification regime. Even if you have never had any serious illnesses or health issues, this is one podcast you can’t afford to miss! This topic that hasn’t received anywhere near the attention that it deserves: improving our health through a program of detoxification. 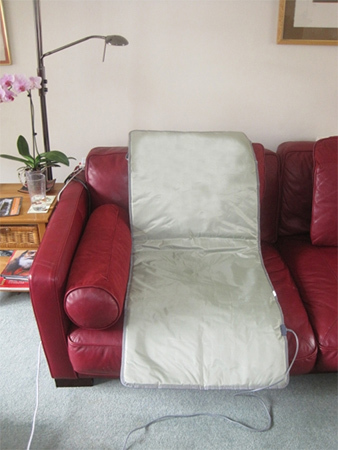 The benefits of far infrared treatments are discussed, as well as many health-related topics. This paper is available for download below for those of you who wish to know more. In the simplest terms what has been discovered is that the energy production system in Chronic Fatigue Syndrome Sufferers has been impaired. Not too many surprises there. To summarise: what doctor’s tests are showing is that there are a whole variety of toxins/poisons that are being found to have accumulated in the body. For example high levels of Mercury are common, Nickel and Cadmium are also commonplace, solvents, and plastics are also being discovered in large amounts. The body is designed to repair and heal itself. If this is not happening you may ask the question why? Could it be that the body’s natural function has been disrupted by an accumulation of some toxic substance. After all a toxin/poison is a substance that causes illness or injury to an organism…..this seems to fit the bill! 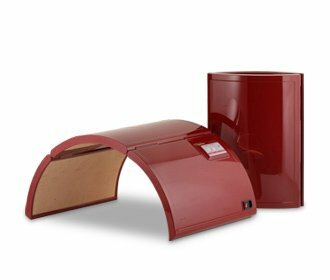 Please feel free to contact us for the latest information and studies regarding the benefits of Far Infrared Thermal Treatment. Time, Effort & Patience. Your good health is worth it!